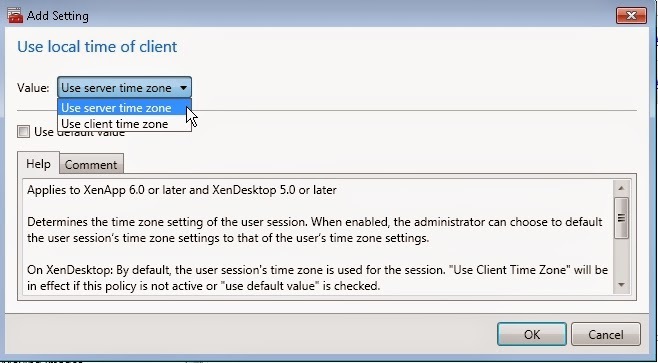 There will be situation where Business wants users' Citrix sessions to reflect server time zone, especially when the datacenter location and users' locations are at different time zones. 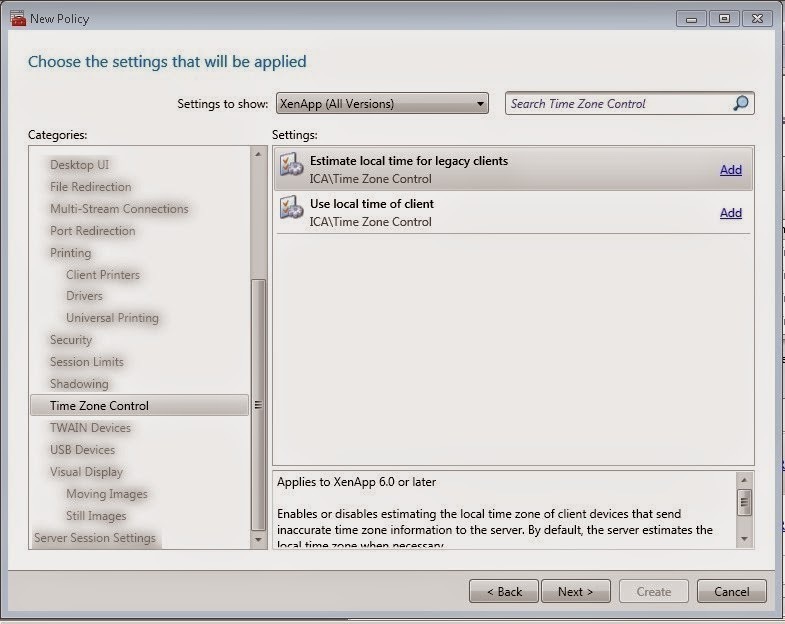 These steps are also applicable to provide local time zone to Citrix / TS users. 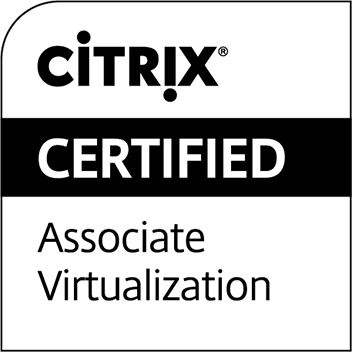 To provide server / local time zone to users' Citrix sessions. 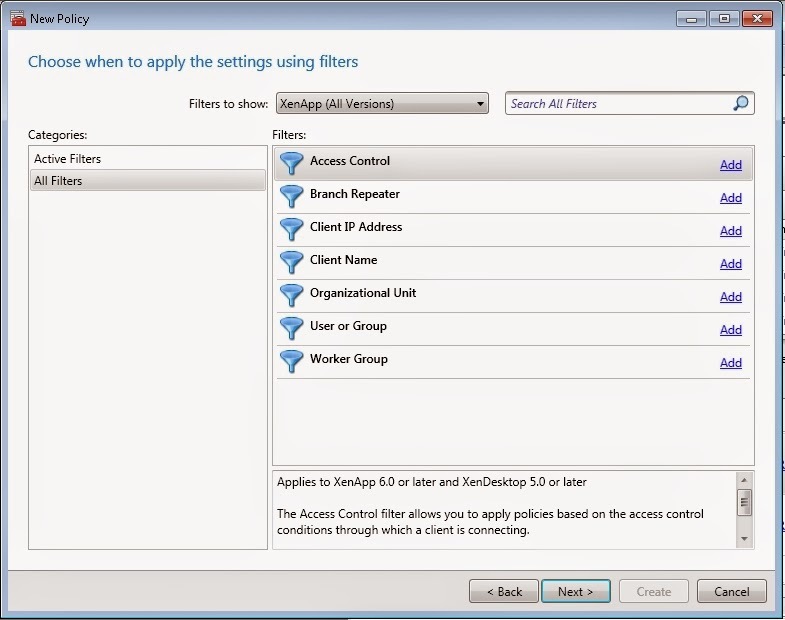 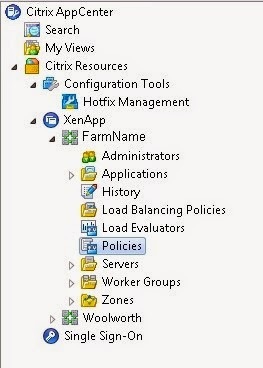 Launch Citrix AppCenter, and go to Policies node. 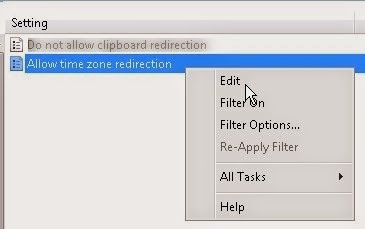 From there, click at Users tab. 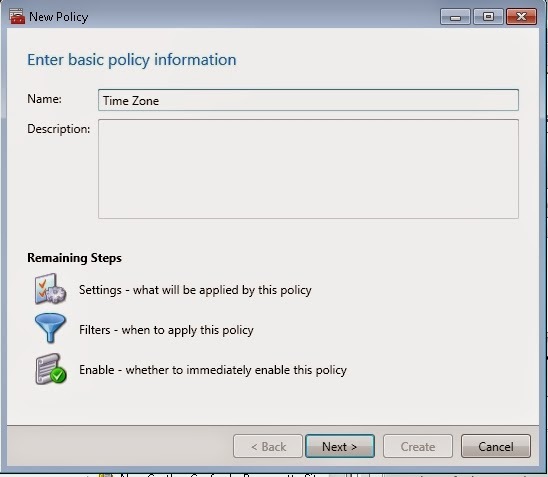 Depending whether to create a new policy or edit current one, choose the option accordingly. 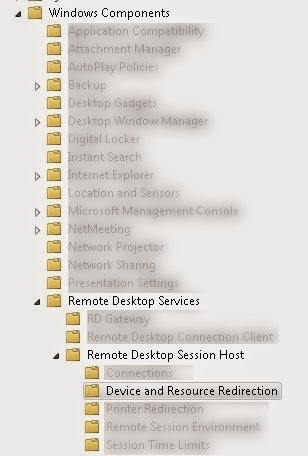 In this case, we create a new one. 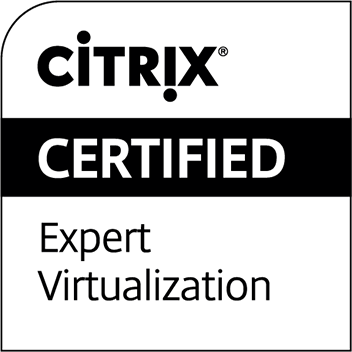 Enable and create the Citrix policy. 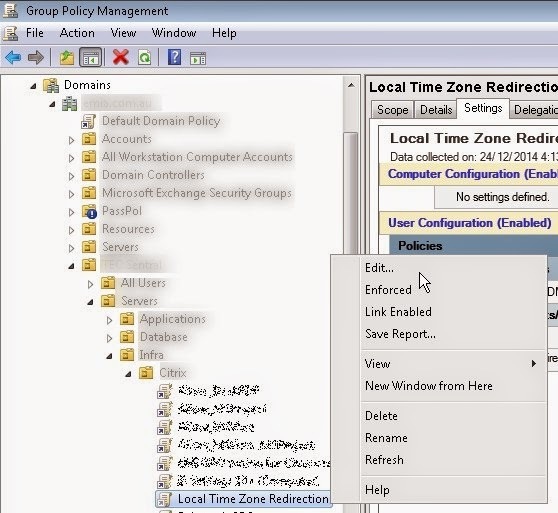 Go to Group Policy Management Console, and create a new policy or edit current policy. 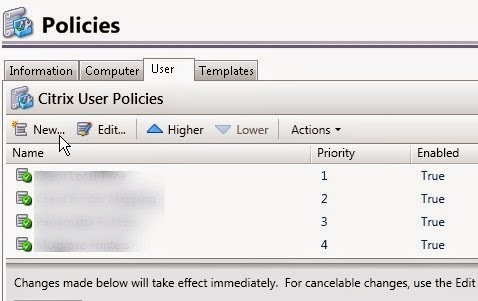 In this case, we edit current policy. 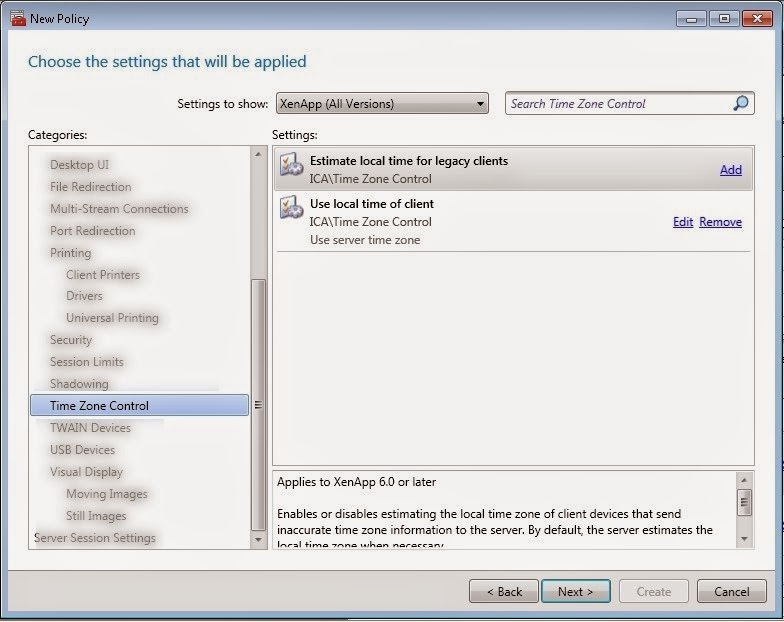 Choose to enable or disable time zone redirection accordingly. 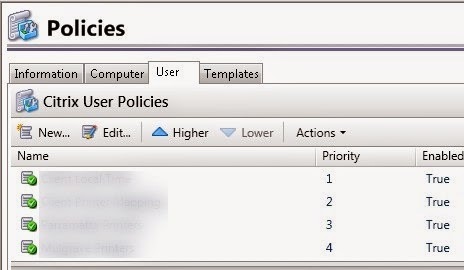 Press Apply and OK.
As the policies are set at User Configuration, therefore users need to re-login in order to get it reflected.